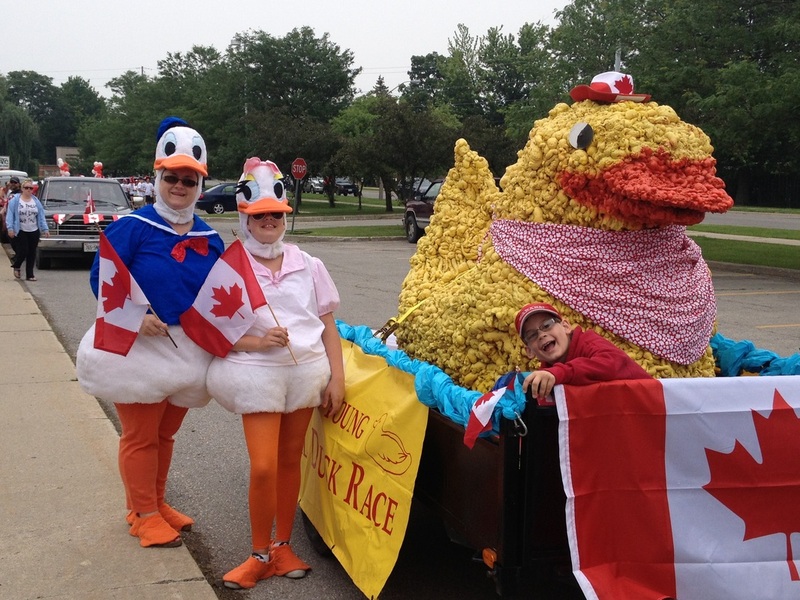 2013 Canada Day Duck Ticket Schedule! 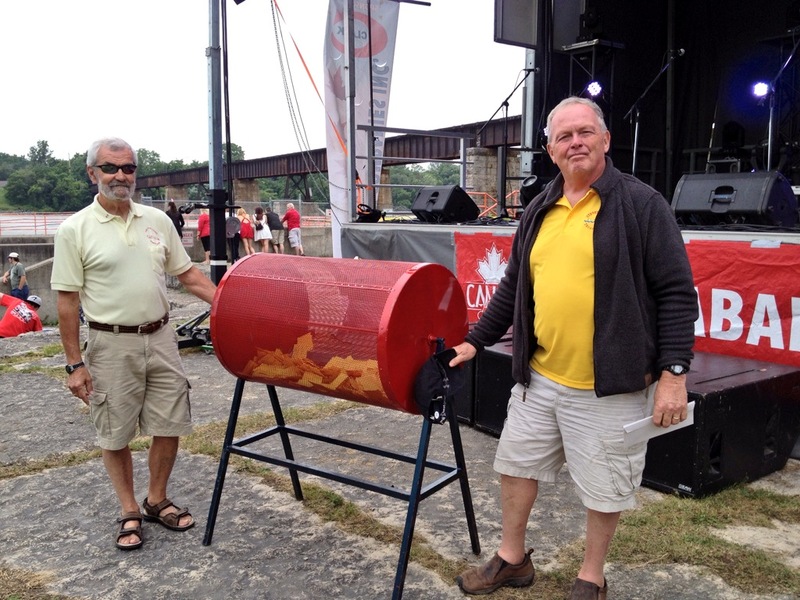 You'll find us all over Caledonia across the month of June! 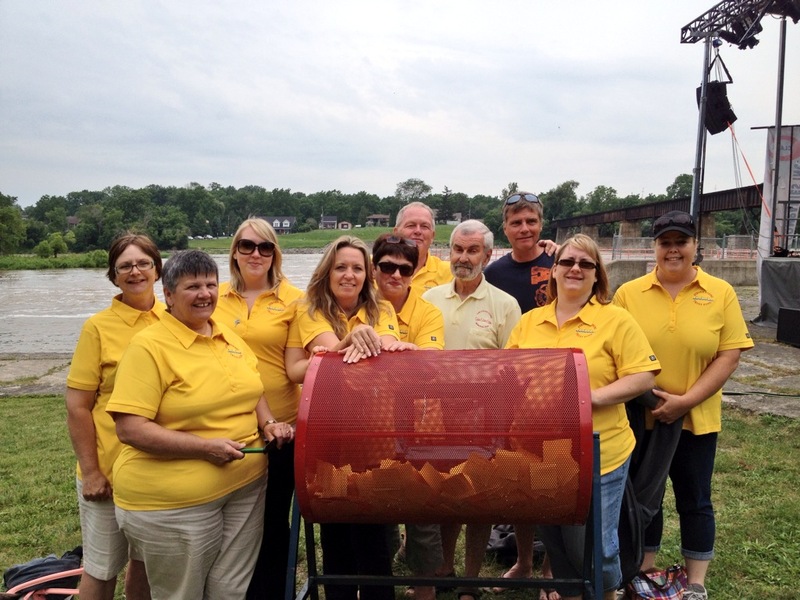 Look for our bright yellow shirts and come on over to buy your duck! Check out updates on our Twitter feed! Our Caledonia Parade float waiting to take off from McKinnon Park Secondary School! 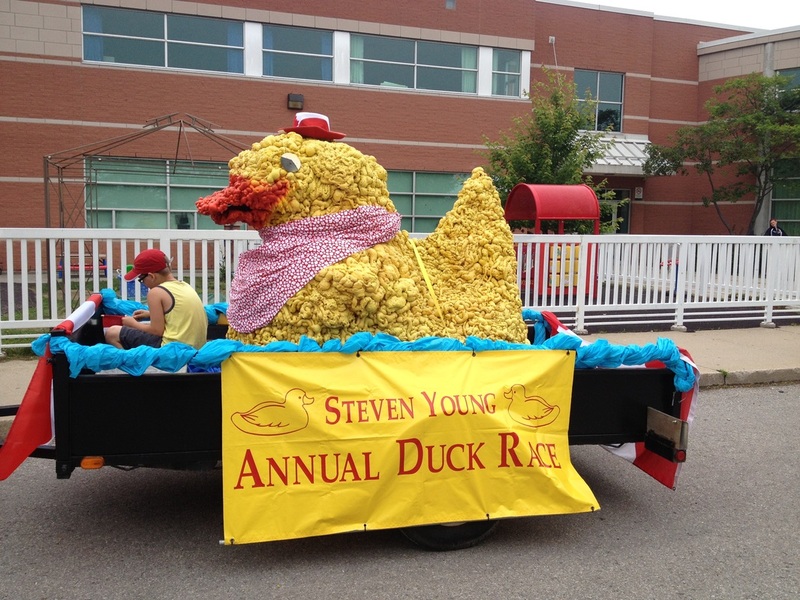 The Steven Young Trust Fund's President & Treasurer preparing for the 2013 Duck Race Raffle! 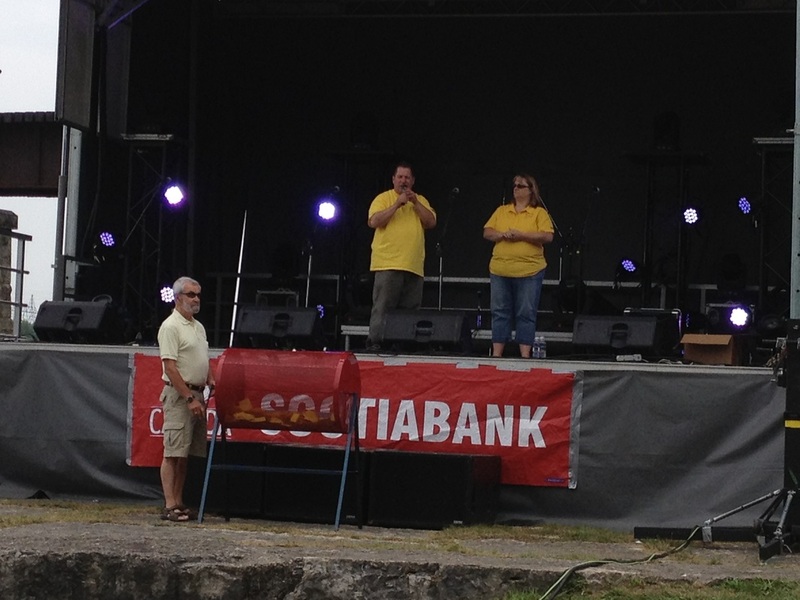 The Steven Young Trust Fund Board of Directors at the 2013 Caledonia Canada Day celebrations!